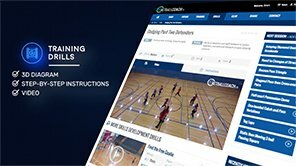 Netball coaching drills, training plans and tools for coaches and players. 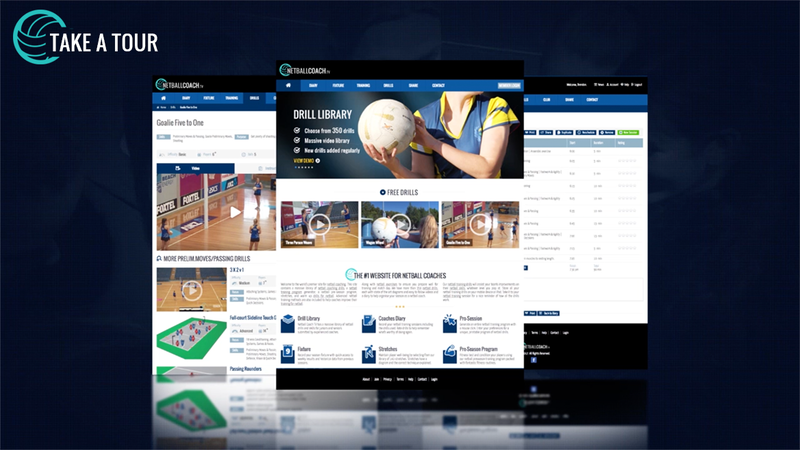 NetballCoach TV is a fantastic resource which I would recommend to any coach. - Mary Burr, Pacers Netball Club, NSW. Professionally done with a variety of resources available. - Jannelle Hobbs, Lightning NC, VIC. 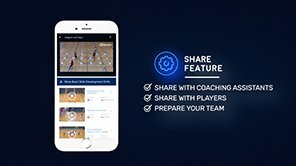 As a new coach I have found this website extremely helpful. Highly recommended. - Rebecca, Queen Margaret College, NZ. - Elizabeth Masterson, Anakie FNC, VIC. I have enjoyed utilising this website, the videos are fantastic as we can sometimes miss important points from just reading the drill data. The drill printouts are concise and easy to follow - utilise them in every training. - Waana Araroa, Epsom Girls Grammar School, NZ. Well worth the fee. The diagrams are really awesome easy to explain much better than some of the other websites. - Evan Joseph, Auckland University/Stonefields United Netball Club, NZ. I have found the drills to be of great use to my junior teams. I love watching the videos and have found that the girls love learning the new techniques. 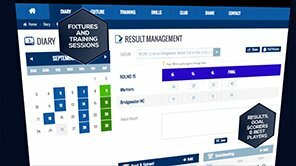 Easy to use website with plenty of useful drills & fitness content to build your own coaching plans from. - Janet, Swanley & Wimbledon RFC Netball Clubs, UK. Nice to have a very informative netball facility that assists with my coaching needs at every level. - Janine Shipton, Garville Netball Club, SA. Record your netball training sessions including the drills used. Rate drills to help remember what’s worthy of doing again. Generate full netball training programs with a mouse click. Choose your focus areas and session plans are tailored to match. Welcome to the official site for grassroots netball coaching. 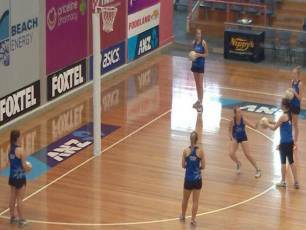 You'll find a huge library of netball coaching drills including , a netball pre-season program, stretches, unlimited netball training programs and fitness drills for netball. Improve your training for netball by vieweing hundreds of new ideas. Along with netball exercises to ensure you prepare well for training and match day. We have more than 350 netball drills, each with state of the art diagrams and easy to follow videos and a diary to help organise your season as a netball coach. Our netball training drills will assist your team's improvements on their netball skills, whatever level you play at.Watch our netball training drills on your mobile device or iPad. Take it to your netball training session for a nice reminder of how all the drills work.